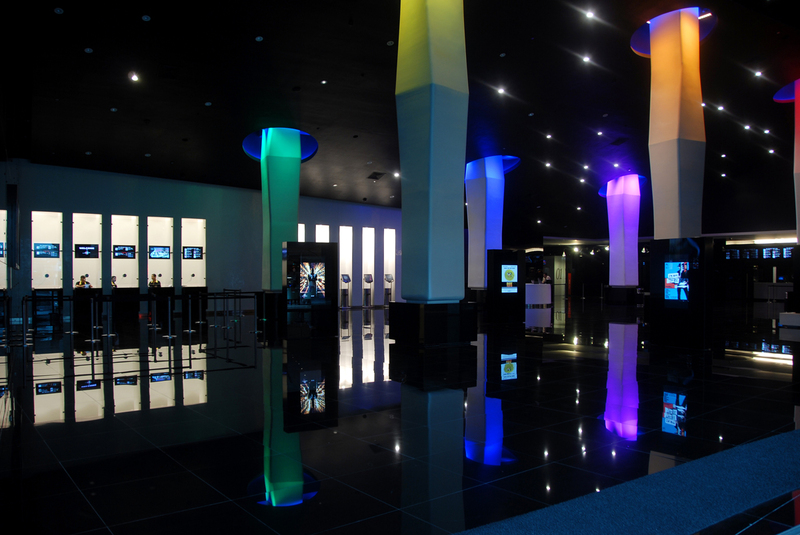 Cinescape, Kuwait National Cinema Company’s first and most widespread brand equipped with the best cinema technologies across the globe today. 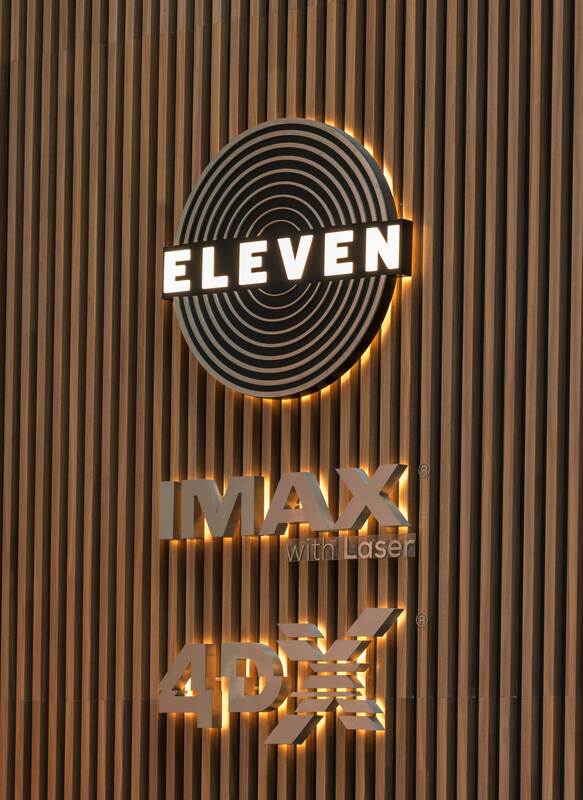 This includes IMAX, Dolby Cinemas, 4DX, Screen X, Dolby Atmos, and its very own premium large format “ELEVEN”. 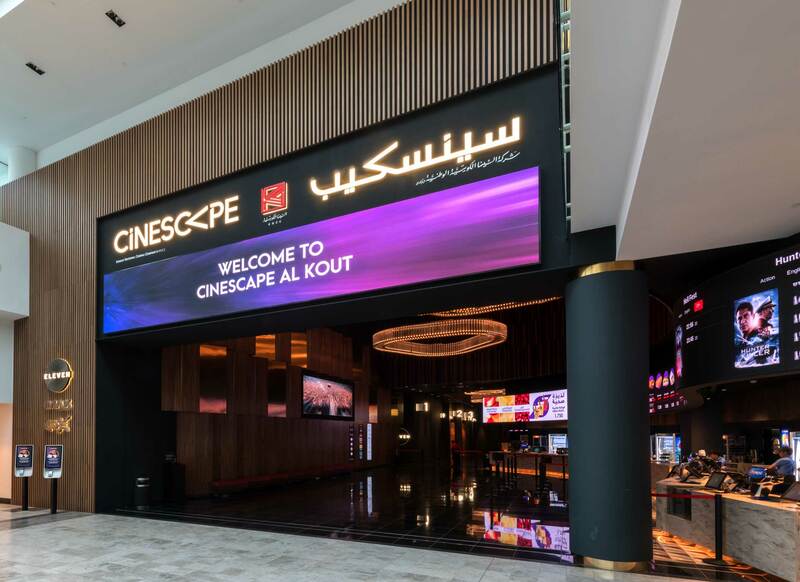 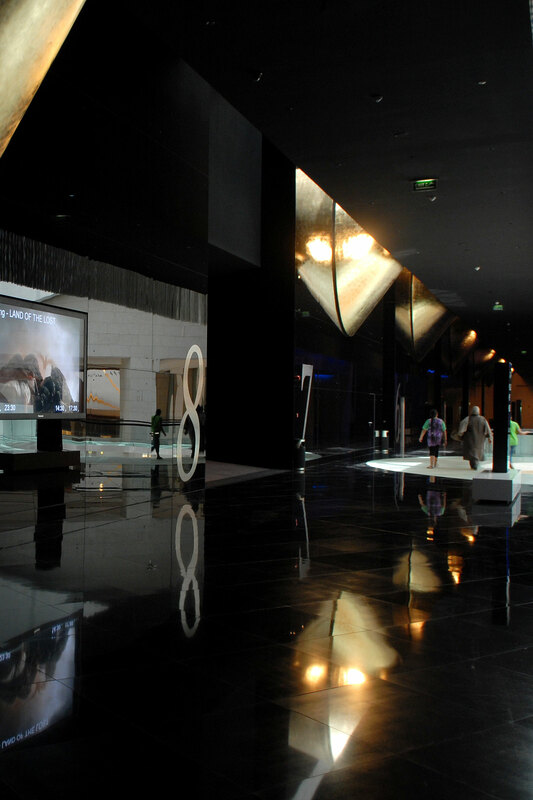 Cinescape has 59 state-of-art screens and over 11,000 seats across 11 locations in Kuwait, houses the best cinema has to offer under its roof, including luxury offerings such as Premium Seats and complete VIP screens.